Avedis Zildjian III was born on December 6th, 1889 in Samatya which was the Armenian area inside the city walls of Constantinople. Avedis’ father was an attorney who became a politician and who sent his son to a prestigious French school. Avedis was evidently something of a polyglot who, as a boy spoke Greek, Armenian, Turkish, French, and later English. In 1909 the young Avedis presented himself to the immigration officials on Ellis Island, New York, on his way into America, having made the long journey from Turkey. As an Armenian, he had seized the opportunity to leave Istanbul to avoid the persecution and genocide which had caused the deaths of 1.5 million Armenians. Needless to say, there was a great deal of discrimination of non-Muslims at that time in Turkey. After his arrival in the USA he found his way to Boston where he took-up a job working in a sweet factory. Avedis was nothing if not ambitious so the idea of working for someone soon paled and within a short time he was running a successful sweet business of his own. Not too long after this, as the eldest male member of the Zildjian family, he was contacted in Boston by his uncle, Aram, telling him that it was now his turn to take over the ancient family art of cymbal making – and be entrusted with the secret of the formula. However Avedis didn’t want to take the physical risk of returning to Turkey where the Zildjian family had produced cymbals since 1623 – and where he himself had been apprenticed as a young boy. Instead Avedis persuaded Aram to move the company to the USA – at that time still known as ‘The Land of Opportunity’. Subsequently, and as a consequence, The Avedis Zildjian Company has become the longest family-run business in America. Actually Avedis wasn’t at all sure about taking on the mantle of Zildjian responsibility and producing cymbals. His sweet business was doing rather well and, as far as he was concerned, cymbals in those days weren’t. Just in case there’s somebody out there doesn’t know the dynamic of Zildjian perhaps this is as good a place as any to explain it. When in 1618, like many others alchemist the first Avedis was searching for something which was the ‘Holy Grail’ at the time in the Middle East – a way to transmute base metal into gold – he stumbled upon something which to the Zildjians was indubitably more valuable. This was an alloy which sounded rich and musical when you struck it but, more importantly, didn’t shatter like glass when hit repeatedly. It was perfect for cymbals and changed the sound of them for the better making them powerful and with more projection. The formula itself isn‘t complicated: 80% copper, 20% tin and a smidgin of silver and that has never been a big secret. However the way the amalgam is put together and treated at Zildjian most certainly is. This is ‘the difference’ and this is the secret which has been handed-down from eldest son, to eldest son for 15 generations. From our vantage point in the 21st century when no self-respecting drummer would be seen without at least three (or maybe even four) cymbals it’s difficult to believe that there was a time cymbals were hardly used at all in popular music. In the early part of the 20th century when jazz was in its infancy; cymbals were mostly used in music to create a single, staccato crashing sound and thereby punctuate the music. Avedis Zildjian helped change all that. Avedis’ son Armand was the first Zildjian to be born in the US in 1921 and was just eight years old when his uncle Aram came to America to discuss the passing-on of the family business and of course ‘The Secret’. He remembered him as being like no one he’d seen before. A big man, bald and with a white goatee beard and a moustache to go with it. Aram helped organise the Boston factory and helpfully hung around to get it up and running. As I said, Avedis III was sceptical because cymbals weren’t exactly a ‘cash cow’ at the time, whereas the other string he had to his bow, the sugar confectionery, certainly was. However Avedis’ wife Sally liked the idea of making cymbals and found it somehow romantic, and she persuaded him to take up the challenge. 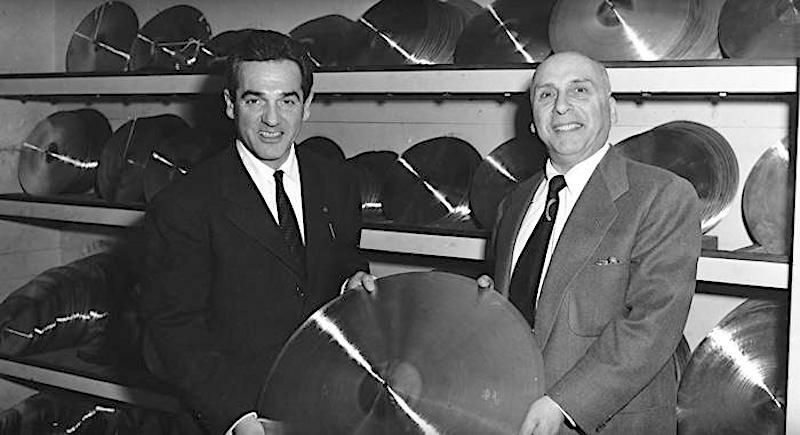 The factory began producing six cymbals a day, so Avedis made his way around the good music stores getting them to buy his inventory. Moving the factory to the USA was not without risk since, as I said, cymbals weren’t exactly in great demand. Requirement for cymbals was low, and to make matters worse, a month after Avedis’ company was incorporated, in September 1929, and the new cymbal factory was properly open for business just outside of Boston, the ‘Great Depression’ hit. The Zildjian factory itself in those days was in Quincy in an old and small, one-story building with a dirt floor where people worked hard. Avedis himself had a hand in all facets of the business – from the smelting to the billing, dealing with players, and (I’m guessing here) probably opening the post too and ordering the coal from North Wales. Welsh coal fuel had evidently been the fuel-of-choice in Istanbul and was deemed to be necessary to the Zildjian cymbal making process. Avedis carried on through the tough years of the Depression while others gave up and went to the wall. Instinctively he realised it was important to know all the drummers who were firstly his customers, but in the fullness of time became his good friends. 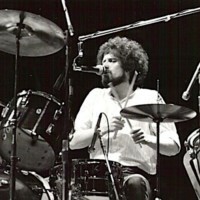 It wasn’t long until Avedis began to know all those Groovers and Shakers – just about every professional drummer of the day. 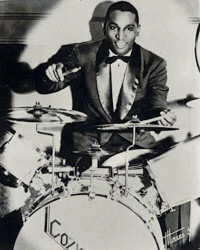 He became very friendly with Chick Webb, Ray Bauduc, Jo Jones, Davey Tough and many more. These guys acted as his ‘sounding boards’ as far as R&D was concerned. However it was the ‘Chicago Flash’, the great Gene Krupa with whom he had the closest working relationship. Gene would visit the plant, pick out his cymbals and then we’re told, he and the family would all go out on Avedis’ boat. Armand told the story that Gene had many great ideas about playing cymbals including using them to keep time on the kit instead of ‘rudimentally’ rolling rhythmically on the snare drum. Avedis was a good listener and asked Gene leading questions about what he was looking for in a cymbal and it turned out to be everything Zildjian weren’t making. Up until this time, a cymbal didn’t look anything like the instrument as we now know it. 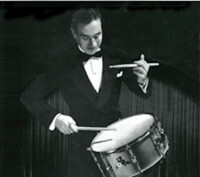 It was Gene Krupa who suggested Avedis thin down the cymbal and immediately this change became very popular and drummers began to ‘ride’ on them, and it this now ubiquitous term was actually coined by Avedis. Avedis also helped promote the use of more special-purpose cymbals like splashes. This evidently had a big impact on the Zildjian Company’s research and development. 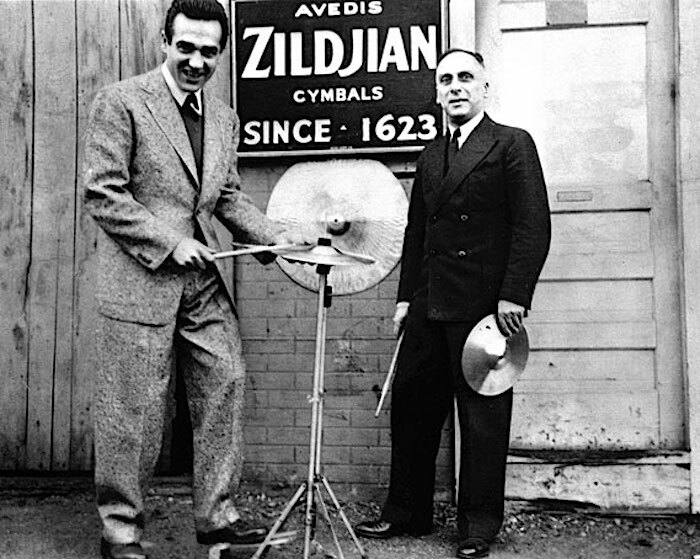 Indeed many of the cymbals we now take very much for granted in modern drumming and are now its building blocks – splash, ride, crash, pang, ping, bounce, sizzle and hi-hat – were all invented and named by Avedis Zildjian and Gene Krupa. 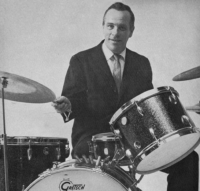 Krupa along with Jo Jones had a great deal to do with the development of the hi-hat too which started out as the ‘snow shoe’ with two cymbals clashing together while the unit sat on the floor. This of course made the cymbals ok for that ‘chick’ sound, but impossible to hit. Next came the ‘lowboy’ which was six inches higher but you still couldn’t hit the cymbals. Jo Jones is said to have gone out and bought some metal tubing so he could elevate the low boy and put the cymbals a little higher and make them more accessible. Now he could play on them with sticks. 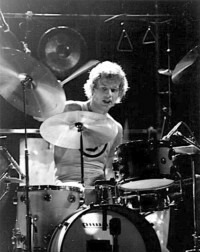 Barney Walberg, at Walberg and Auge in Worcester, Massachusetts did the rest and the hi-hat was born. 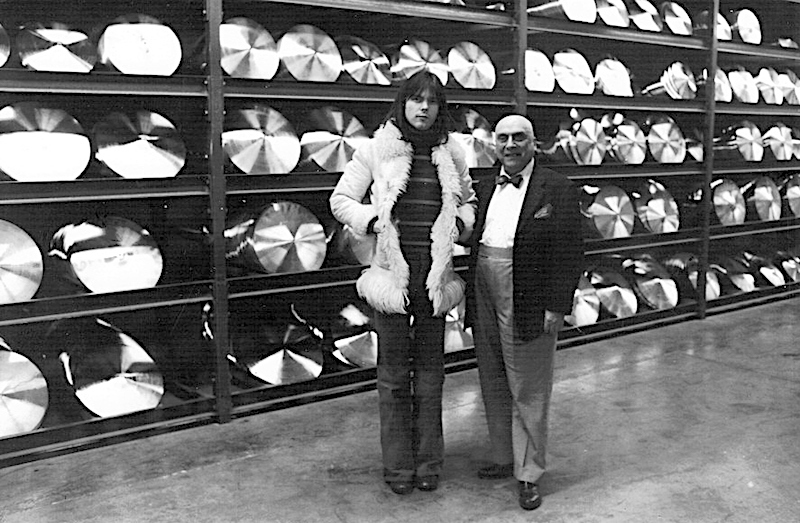 It’s important to know that in the early days cymbal sizes were completely different – that is before Avedis started consulting with his pals. Prior to this, cymbals were small and drummers were advised to first get themselves a thin 12” diameter one, then a 10 or 11” version, but ‘paper thin’. In 1948 once the war was well-and-truly over ‘swing’ music became really popular and since they had access to metal again, cymbals became much larger. Avedis offered 20 different cymbals in diameters from 7” to 26”. There were, of course, setbacks for the company viz. In 1939, the boiler in the laundry next door blew up, and the ensuing fire, we’re told took a lot of the Zildjian company’s factory with it. However, within four or five days Avedis had the business up and running again. Another time Avedis’ face was burned when the company’s oven blew-up as he lit it and he was taken to hospital. That very same evening he was back at his desk with his whole head bandaged and working as if nothing had happened! Armand described his father as unstoppable. 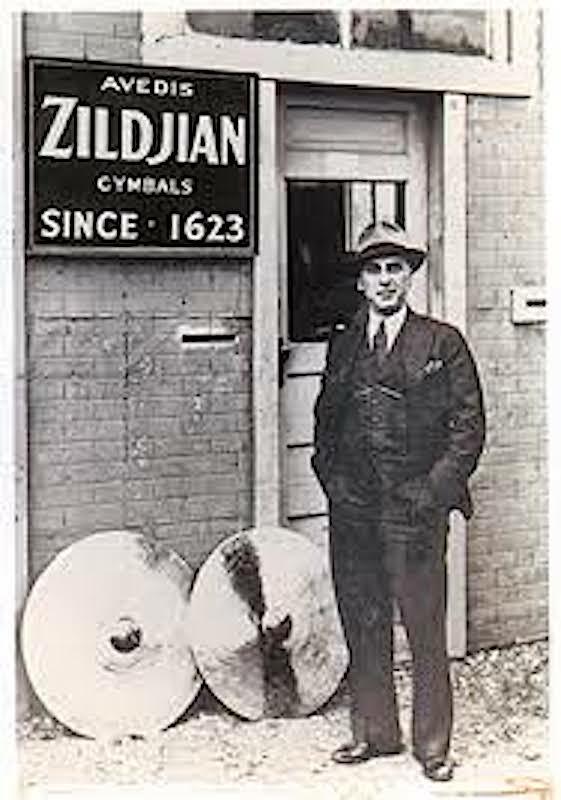 During World War II Zildjian made cymbals for the marching bands of the US Army, Navy, and Marine Corps. They also got orders from the British Admiralty. These orders became a very important part of the company’s business. This was of course because the copper and tin they needed to produce their cymbals were also needed to support the war effort. Without those orders for the military there was a distinct possibility the War Production Board would have closed the plant down. Things really began to take off for Zildjian with the advent of ‘swing’ music and Avedis happily increased production to keep pace with it. “My father always said Avedis’ hobby was the business. He was intrigued by business in general. So, his passion for business went far beyond just his candy business and later his cymbal business. “He was also a gourmand, who enjoyed preparing a couple of dishes himself. The grandchildren loved going out to eat with the GP (as we called him). We would go to a French restaurant and my grandfather would order in French. Inevitably, the French chef would come out and they would have a long discussion in French about how the meal was prepared. We’d go to a Greek restaurant and the same thing would happen, only now in Greek. Of course he enjoyed travel – in particular going back to Europe. “I remember him as an avid reader who also enjoyed those wild animal shows on TV (something like National Geographic). 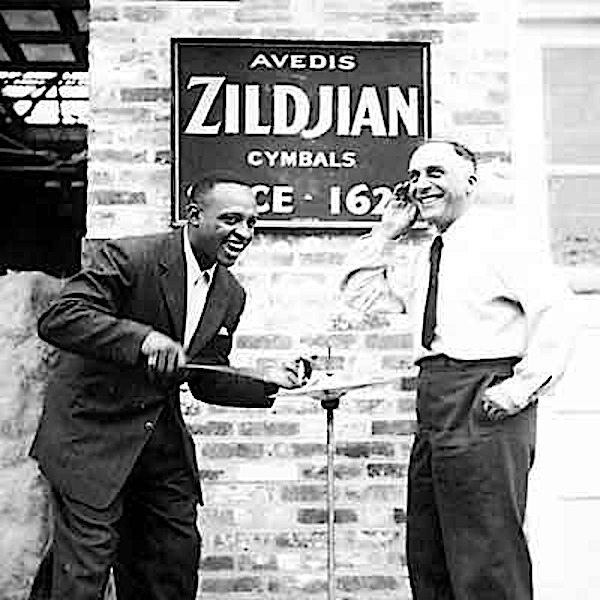 Of course it’s blindingly obvious that the world of percussion has changed immeasurably since (and because) Avedis Zildjian started producing cymbals in 1929. The stamp on these USA cymbals says: “Genuine Turkish cymbals made in the USA”. The stamp on K. Zildjian cymbals however read ‘Constantinople’ which was the Christian’s name for the City until 1923 when it became illegal to use it. So the company’s trademark had to be changed. This of course has given us a quick way to date a K. Zildjian cymbal. One forged before 1923 is stamped Constantinople, one which was made after 1929 has its origin as Istanbul. The Avedis Zildjian Company remains the longest family-run business in America and since they have at least a 400 year start, it’s going to take any rival company a long time to catch up with them! I met Avedis at the factory in 1970 and found him a fascinating man who I was astonished to find-out was also interested in what I was up to. I would have liked to have sat and chatted with for an hour or so over a couple of pints of Samuel Adams, and not just about cymbals. But, I had a gig at ‘The Boston Tea Party’ and Avedis had a large cymbal company to run. I’d like to have got to know more about the life of the guy who introduced me to superior cymbals in the fifties at a time when I actually didn’t know how to spell his name properly (I spelled it Zyldjian. My excuse is that we certainly never had magazines with adverts in those days so I never knew and hope you won’t tell anybody). I was aware though that, however you spelled the maker’s name, they cost £1 an inch at the time. It’s coming up to a half-century since Avedis and I met in the cymbal vault at the factory in Norwell and ten years after that I set up the Zildjian room in my London Drumstore – showing every one of his cymbals we could lay our hands on. The difference was in our place, as opposed to most other shops, you were allowed and even expected to play and experience their sound. 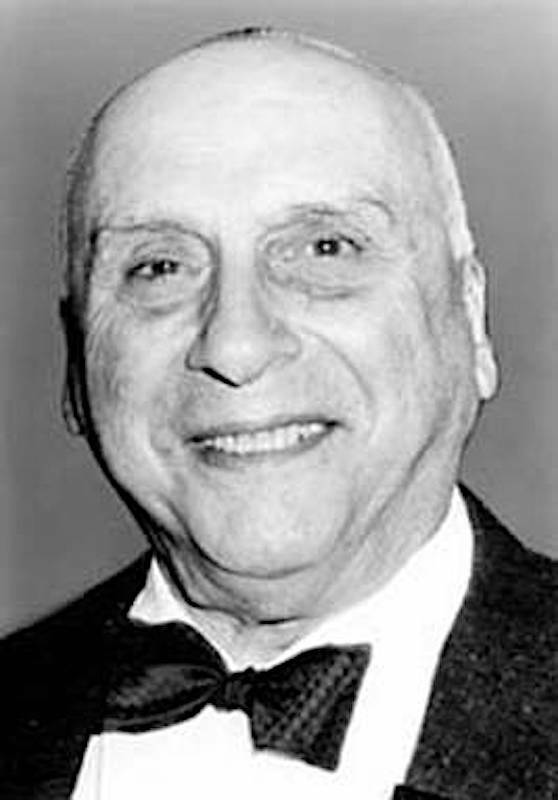 Avedis Zildjian died in 1979 and was rightly inducted posthumously into the PAS Hall of Fame. I mentioned the rule of succession through the eldest sons, which for those logophiles amongst you is called primogeniture, but 1999 saw the breaking of that patriarchal tradition. Armand did have one son who didn’t stay in the family business and the mantle passed to his daughter Craigie who as CEO was entrusted with the secret along with her sister Debbie. As their father Armand would definitely have said: “Beautiful! 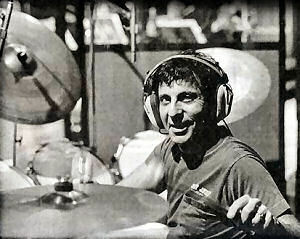 RIP the man who gave both of his names to a cymbal – Avedis and Zildjian.